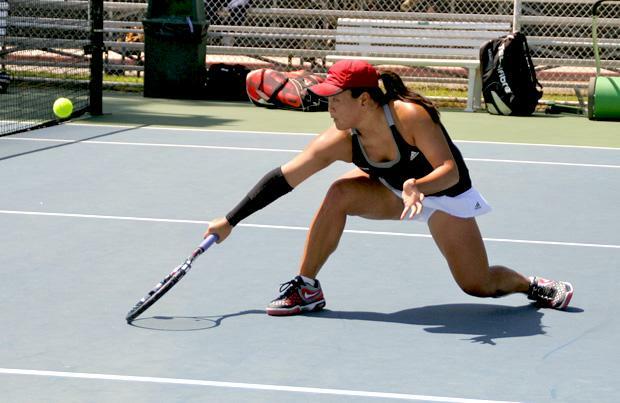 CSUN women’s tennis lost, 4-3, to the UC Santa Barbara Gauchos on Friday afternoon in a Big West Conference match. 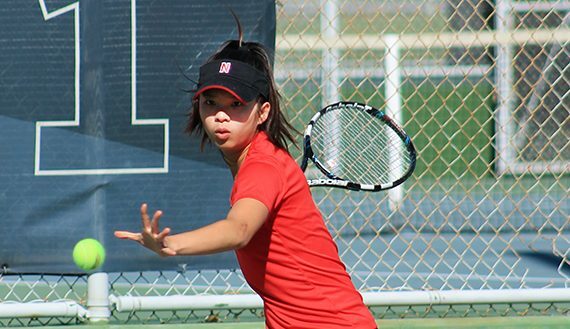 The Matadors managed to claim the doubles point against UCSB but fell in singles action, placing them at 8-10 overall on the season and 2-3 in conference. 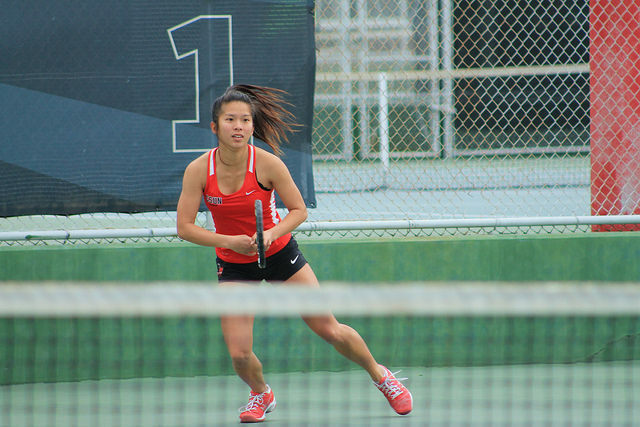 Juniors Kristen Poei and Mickey Hsu picked up a big win of the season in the No. 1 doubles draw, claiming a victory over UCSB’s Paulina Dubavets and Stefani Stojic 6-4. The Gaucho doubles pair had entered the match ranked No. 16 in the nation, and had a streak of not losing a doubles point in their last five matches. 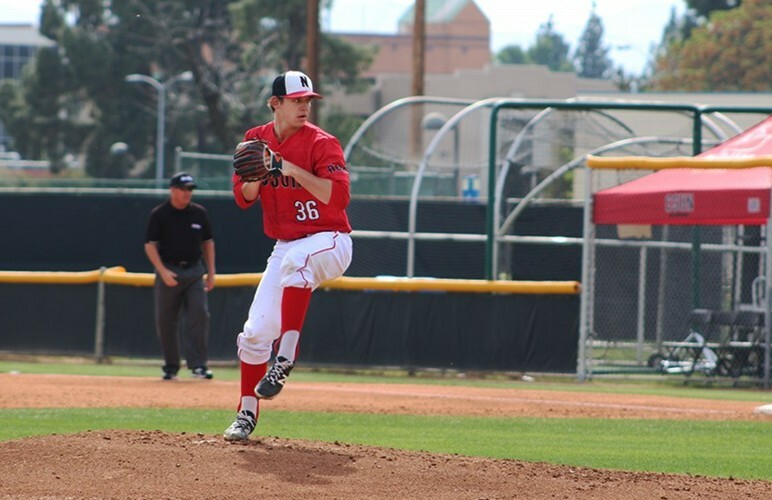 The Matadors had an early 1-0 advantage with a 7-6 (4) decision in the No. 2 doubles match from freshman Skyla Alcon and Junior Vivian Lin. Hsu and Poei improved to 8-8 on the season while Alcon and Lin are now 9-8 on the year. 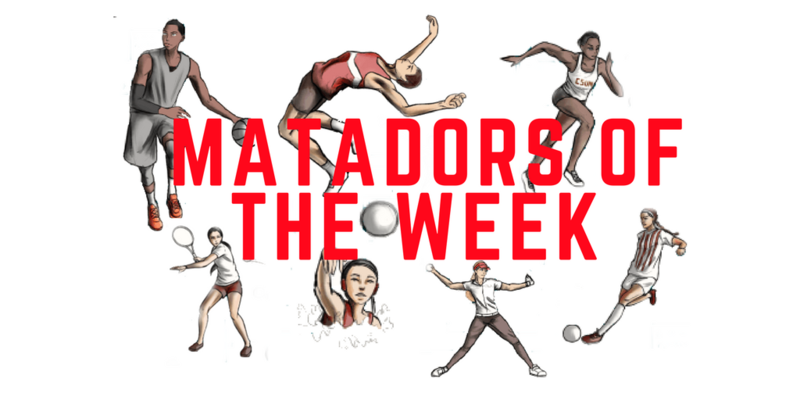 In singles action, the Matadors won in the No. 4 slot behind Alcon’s strong play and at No. 5 from Kim to tie the match at 3-3. It was left to the sixth and final draw to decide the victor. Kim improved to 7-8 in her sophomore season while Alcon is now 9-7 as a freshman. The sixth draw was the only singles contest to go to a third set. Junior Mari Taslagyan handled the first set 7-5 and was close to winning the second set in a tiebreaker before ultimately falling to UCSB and the match victory. 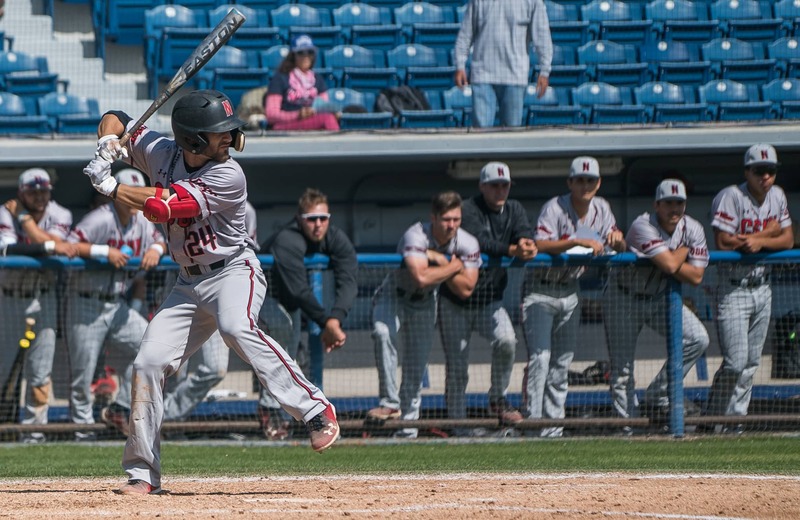 The Matadors will look to regain their strength in conference play by making the trip to Honolulu for their next match, taking on the Rainbow Wahine on Friday, April 8. First serve is slated for 3 p.m.